First, let me begin by saying I am a fan of Taye Diggs. I think he is a great actor and many of the movies he’s acted in are some of my favorite movies. “The Best Man”, “The Best Man Holiday”, “How Stella Got Her Groove Back”, “Malibu’s Most Wanted” and “Brown Sugar.” I love them all. I am also a fan despite the rumors of his romantic preferences. I don’t care if he prefers white women over black women. Everyone is entitled to their choice. 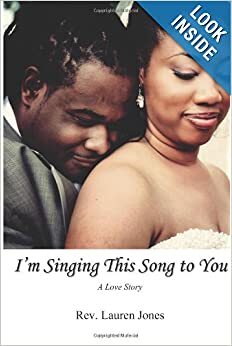 With that being said, I am concerned, however, with the message he’s sending to children in his children’s book, “Chocolate Me.” The book is his attempt to build self-esteem and confidence in black children. Unfortunately, he fails miserably. I’ll start with the positives. The illustrations are great. My children love looking at the pages of the little black boy with a big, brown curly afro. The little boy also comes to accept himself and the way he looks at the end. However, I’m not quite sure how he can really love himself just because he looks like “chocolate” and chocolate tastes good. The book is problematic to me because the entire book focuses on the negative aspects of being black. 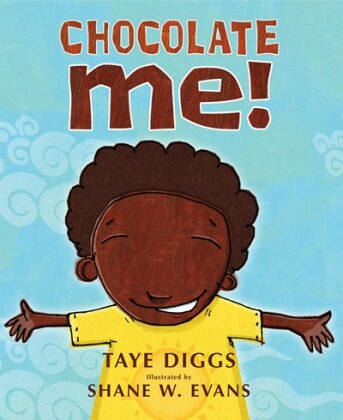 Little Taye is teased because of his name, and he wishes he had an English or American name like his “friends.” His friends tell him his skin looks like “dirt.” Yes, Taye Diggs uses DIRT! And despite all of the degrading things his so-called friends say to him, Little Taye continues playing with these boys. What? He has a short conversation with his mother about what’s going on, but she doesn’t do anything to teach him why he should be proud of his name or his heritage, and she doesn’t tell him to stop hanging with those boys. This book doesn’t do anything to build black children’s self-esteem and self-acceptance of who God created them to be. It spends too much time highlighting the negatives and not enough time resolving Little Taye’s issues. Taye Diggs, maybe unknowingly, also presents European features as the standard by which Little Taye compares himself. Taye Diggs never corrects this in the book. 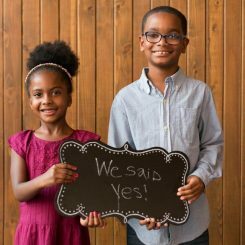 Little Taye’s conversation with his mother would have been the perfect opportunity to reinforce to him that he shouldn’t compare his features or hair with his white friends because God made him special, unique and not by accident. His mother could have taught him that European or white features and hair are not the standard by which we measure ourselves, but he completely misses the mark. If you’re looking for a book to help build your child’s self-esteem and self-acceptance, this isn’t the one. Our children have much negativity to combat from the media, peers and society. Let’s not add to their disdain for themselves by reading them this book. Do you know of any books that help black children accept themselves? Please share in the comments!